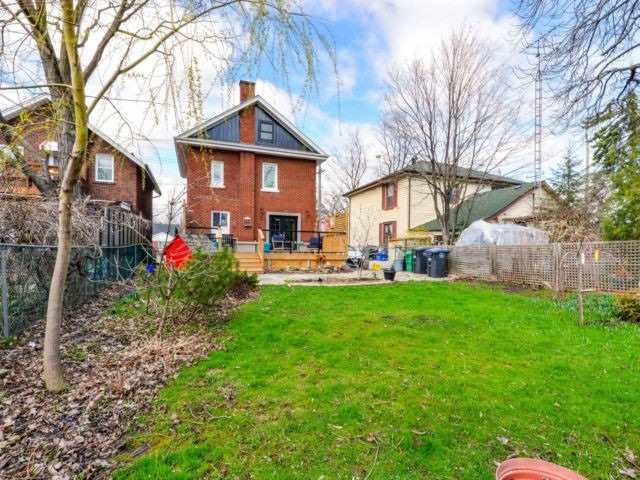 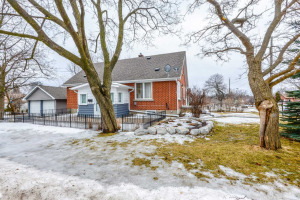 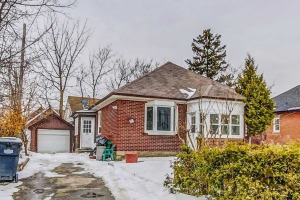 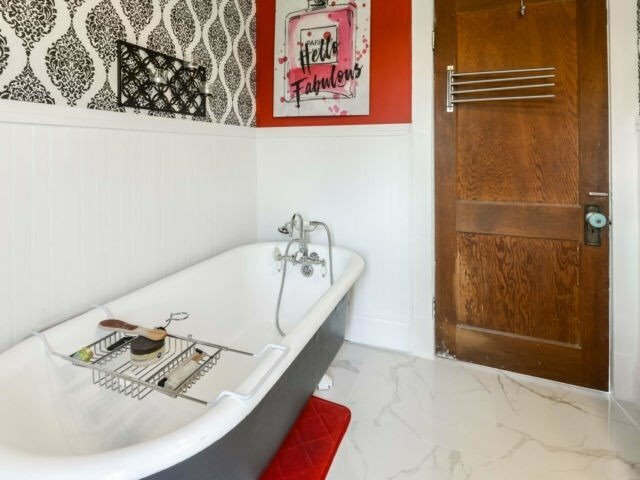 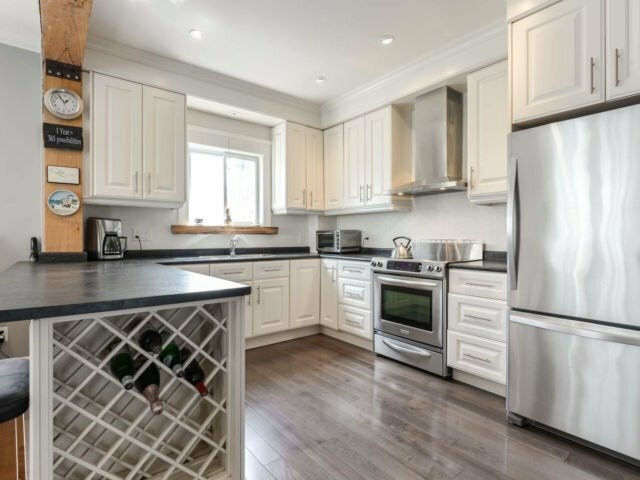 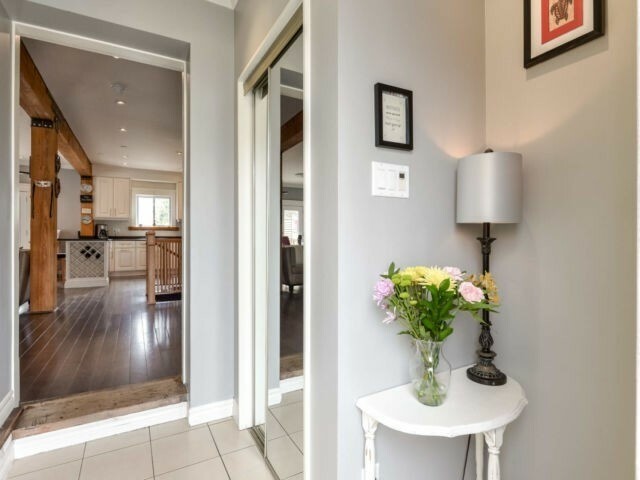 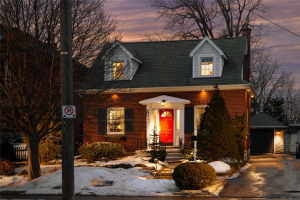 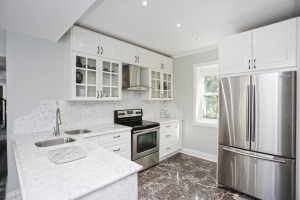 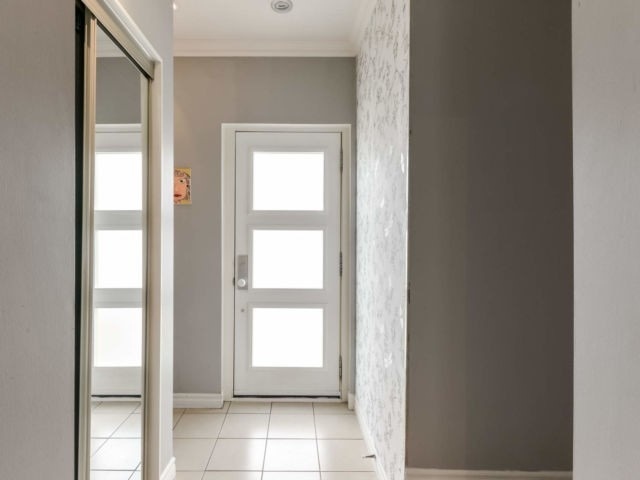 This Modern Gem Is Minutes To Downtown Brampton & It's Amenities. 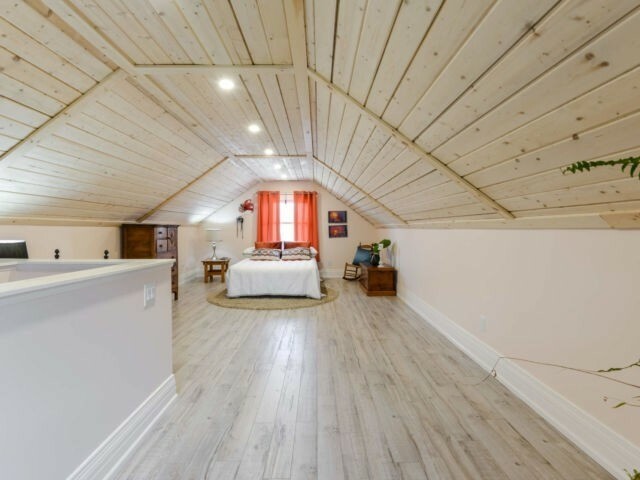 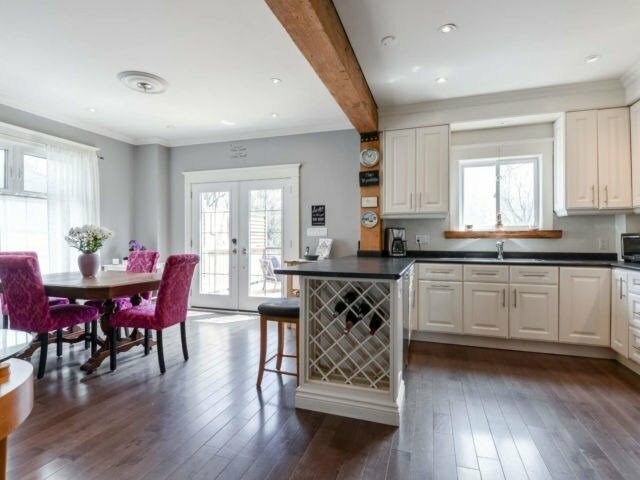 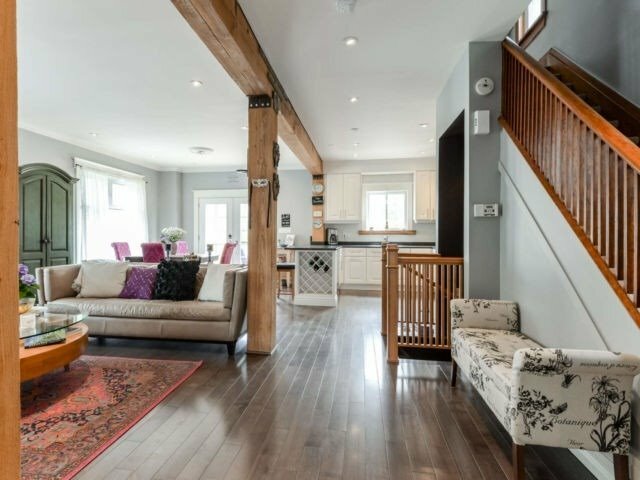 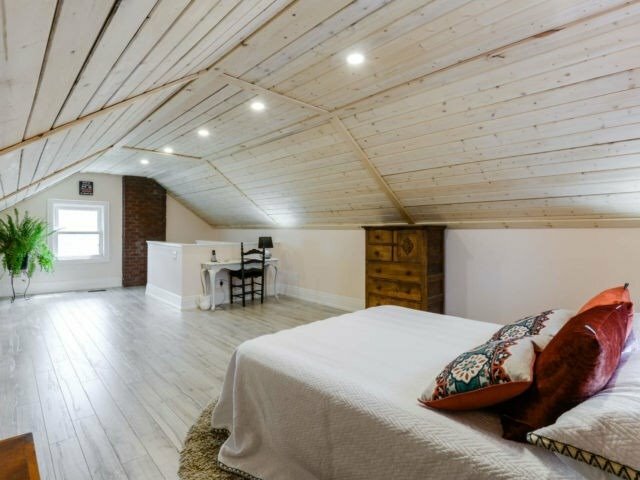 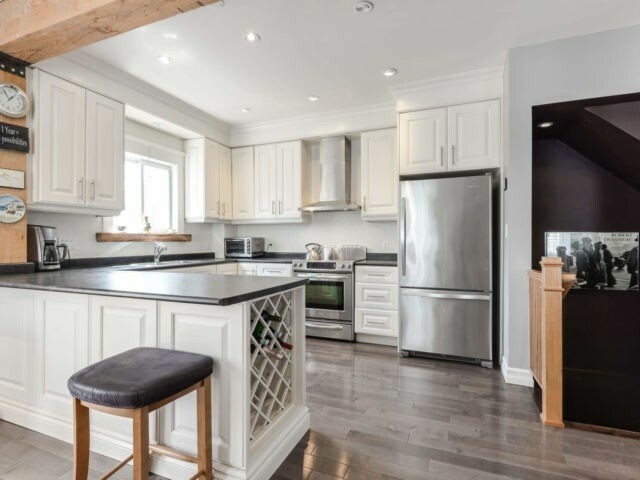 Custom Designed Open Concept Highlights The Rich Character From Barn Beams, Accented High Ceilings, Pot Lights, Newly Renovated Loft Space, Perfect For A Study Or Studio. 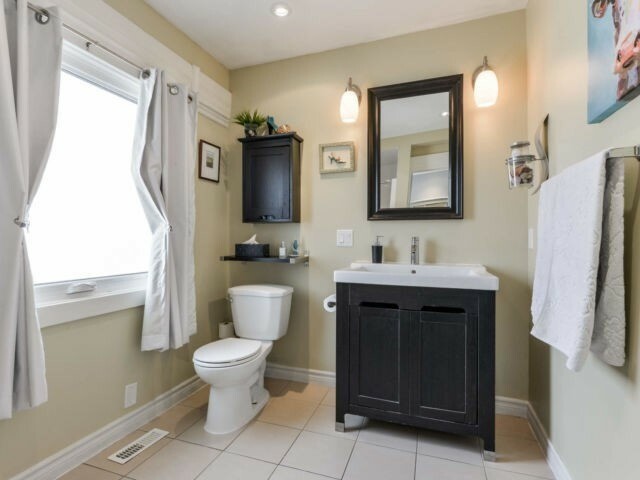 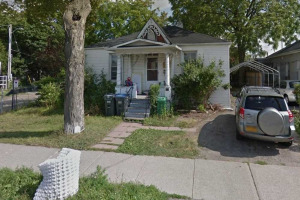 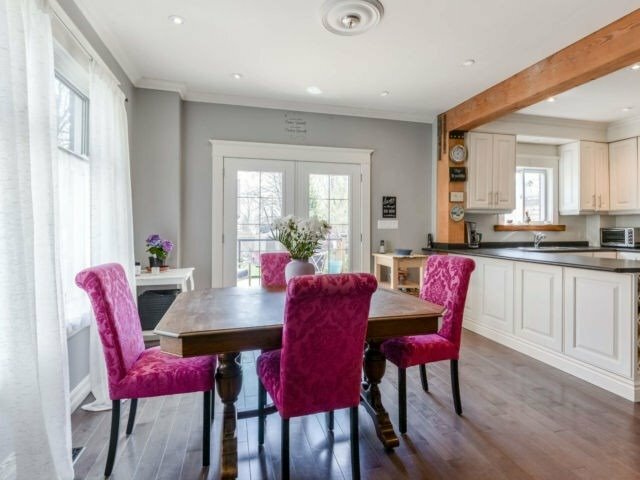 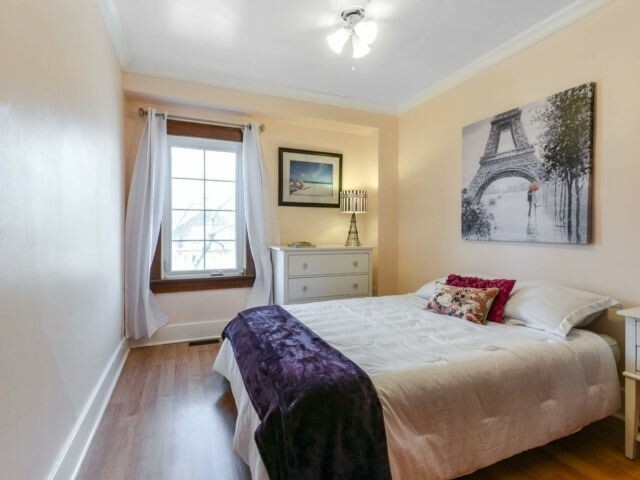 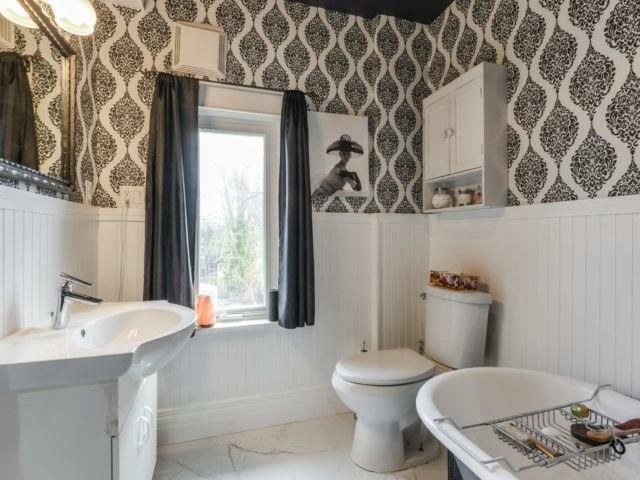 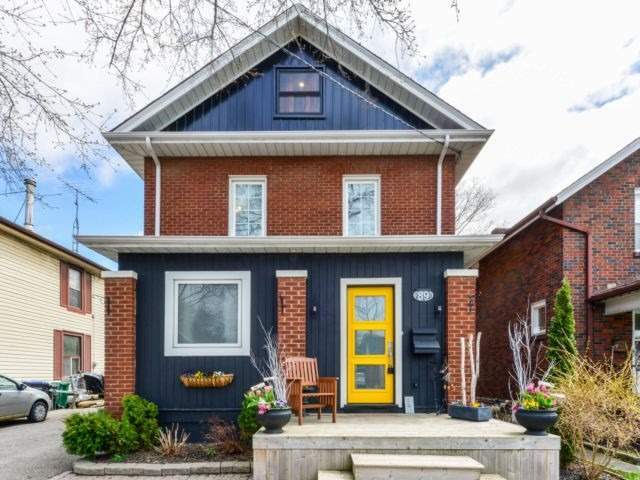 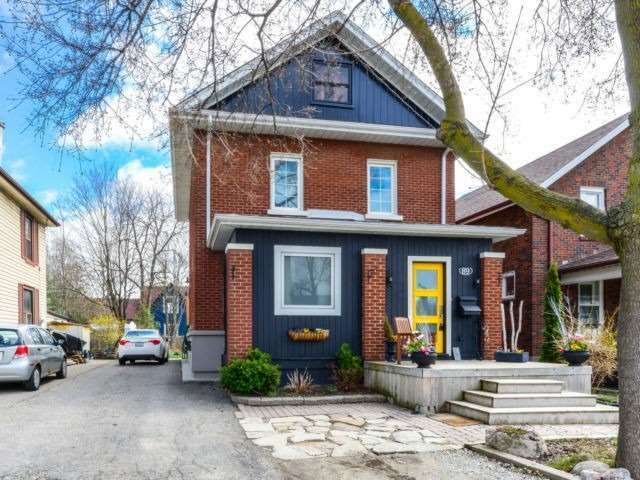 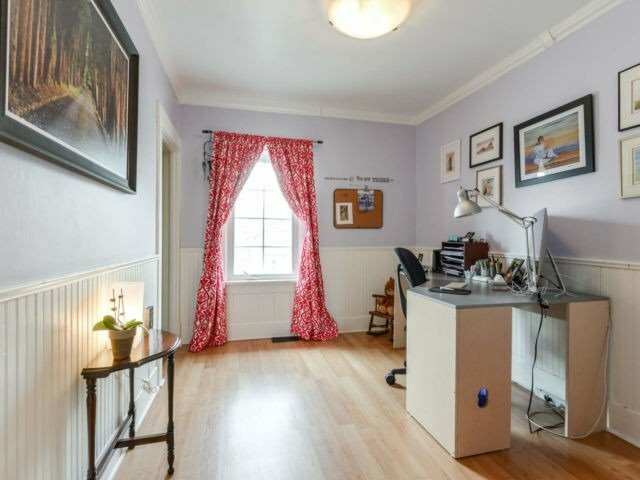 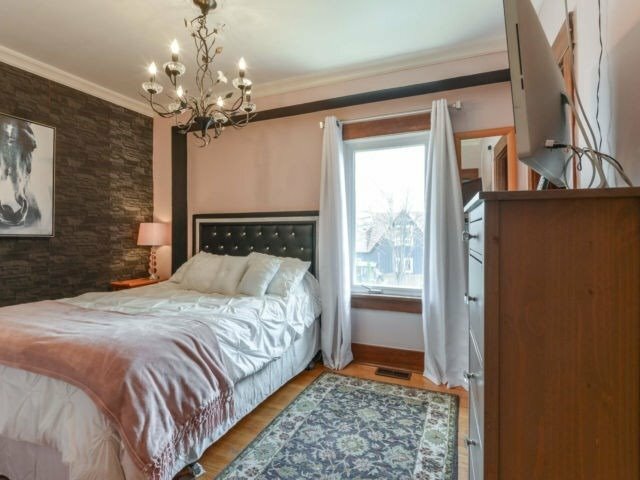 Bedrooms Hardwood Floors, Original Moldings, Bathroom Restored Authentic Claw Tub, Large Kitchen, Counters & Tall Cupboards, New Windows & Custom Front Door Create Lovely Airflow, New Patio Doors Enhance Private W/O Deck.